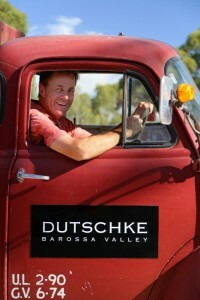 Dutschke Wines is a family-owned boutique producer of classic Barossa red wines and fortifieds. Wayne started making wine in 1979 in Australia as well as knocking out a few vintages in Spain and California. In 1990, Wayne formed his own brand called WillowBend producing a blend of Merlot, Shiraz and Cabernet. 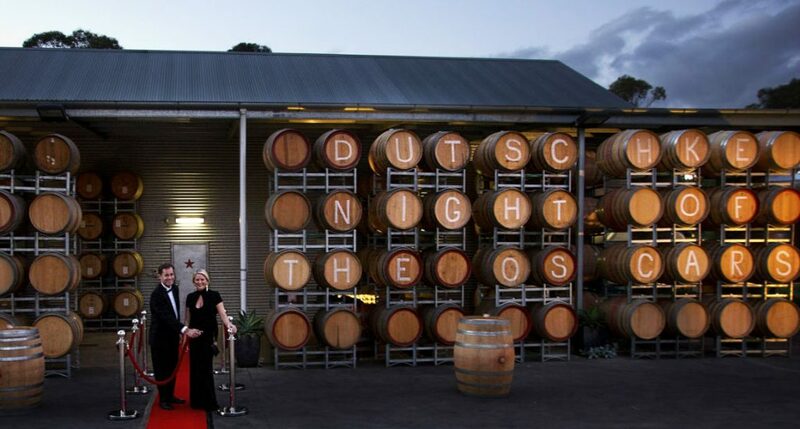 Interest from the United States in 1998 brought about a name change to Dutschke Wines as well as a few new brands – GHR Neighbours Shiraz, St. Jakobi Shiraz and the reserve wine Oscar Semmler Shiraz. Since their first crush in 1990, Dutschke Wines has strived to make wines of the highest quality that show Wayne’s expression of the characteristics of that precious patch of dirt from a precious corner of the Barossa Valley.